Ph.D., Cognitive Psychology, Stanford University. Psychoacoustician; musical perception, computer-aided learning basic musicianship, rock music. 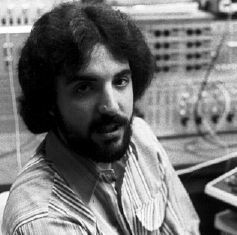 Balzano's current research involves designing new kinds of musical environments using computers. His project SESAME (Structured Environment for Sound and Music Exploration) is intended to lend a new design emphasis to music education.